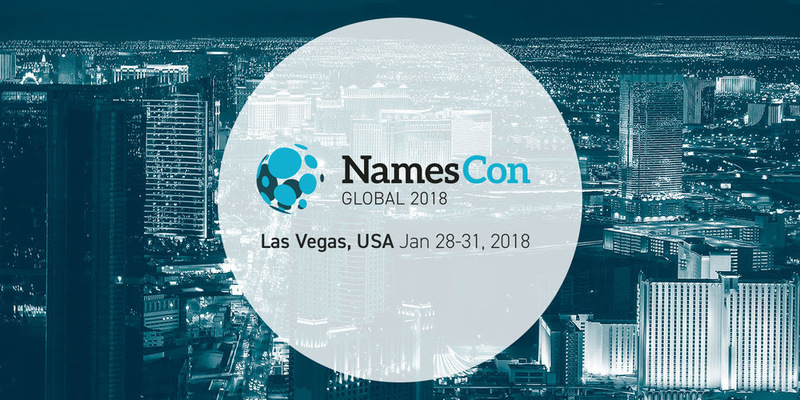 #NamesCon 2018 : Free ticket giveaway results! :DomainGang #NamesCon 2018 : Free ticket giveaway results! NamesCon has been kind to provide 5 free standard tickets to event “newbies” – and all of them have now been claimed. My favorite portfolio name is probably GlobalShutter.com, though not my most valuable. I love the flexibility of being a domain investor, and the quirkiness of the business, to be frank. The best part about being a domain investor to me is the networking & the acceptance & rejection strengthening we all pretty much go through from the experience. Eventually we filter down & find our own general niche vocation fork in the road meant to he included as part of our journey. Wouldn’t have it any other way. What other industry allows you to be a king for 10 bucks a year? I’m a NamesCon newbie! My favorite, though not most valuable, domain for these purposes is protolithic.com.  My favorite part of domaining is the opportunity for creativity, as in the shaping of undeveloped domains. I enjoy Domain investing for the upside potential and I love mining for names. Also, like outbound marketing and the sales side of it.  My favorite Domain is PhoenixTravel.com. Many thanks to everyone who participated, and to NamesCon for providing the 5 free tickets through DomainGang!